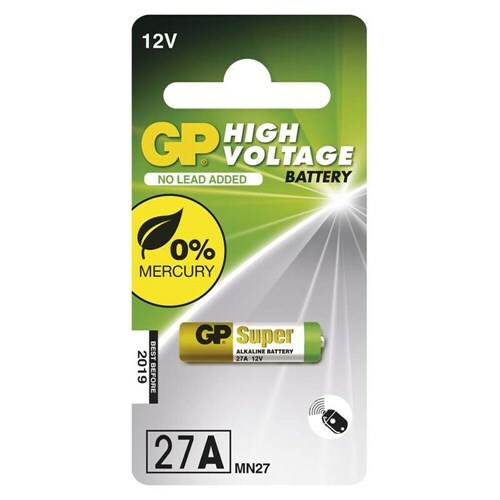 Gold Peak Industries (Holdings) Limited is a Hong Kong-based multinational battery manufacturer established in 1964. 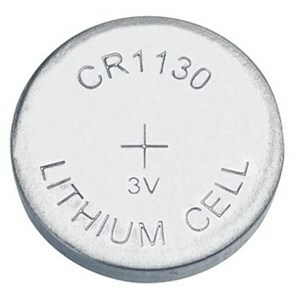 They are listed on Hong Kong Stock Exchange since 1984. 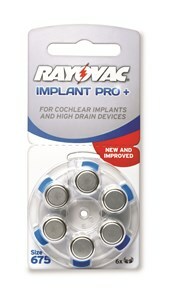 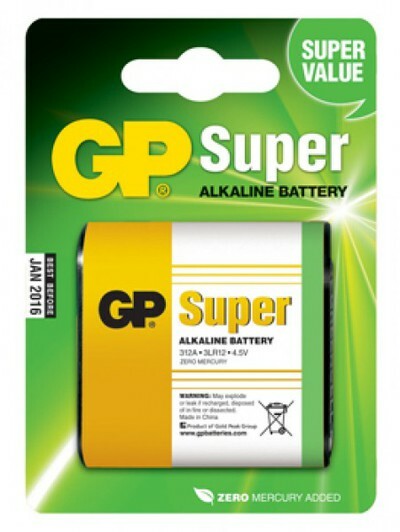 The Group has built few brand names for its major product categories, such as GP batteries, KEF premium consumer speakers and CELESTION professional speaker drivers. 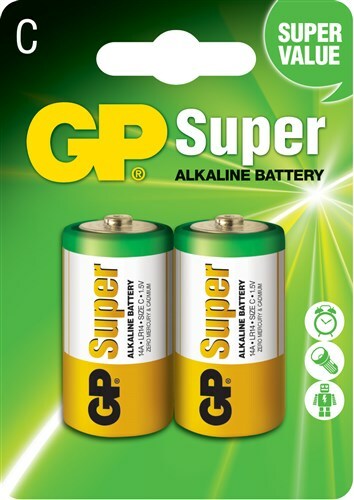 Gold Peak Industries (Holdings) Limited currently owns 85% interest in GP Industries while GP Industries holds an approximately 62% interest in GP Batteries. 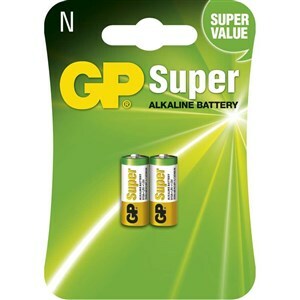 Both GP Industries and GP Batteries are publicly listed in Singapore. 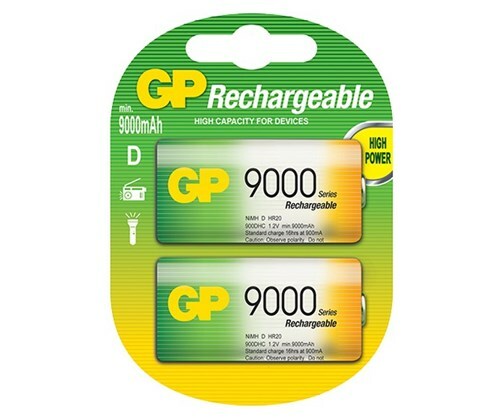 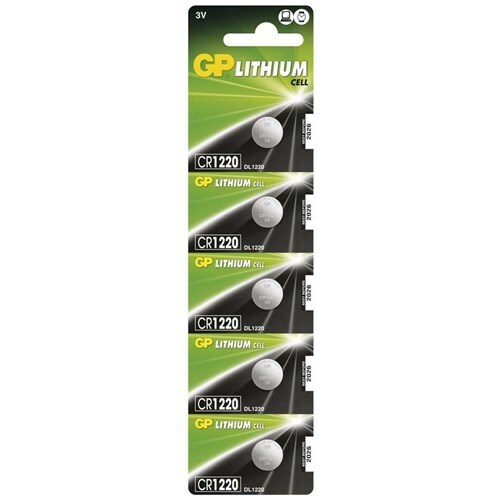 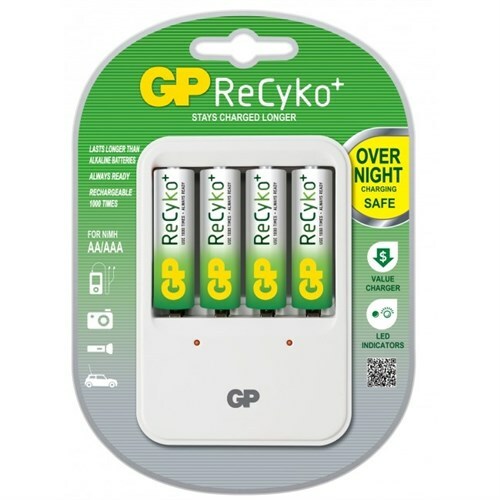 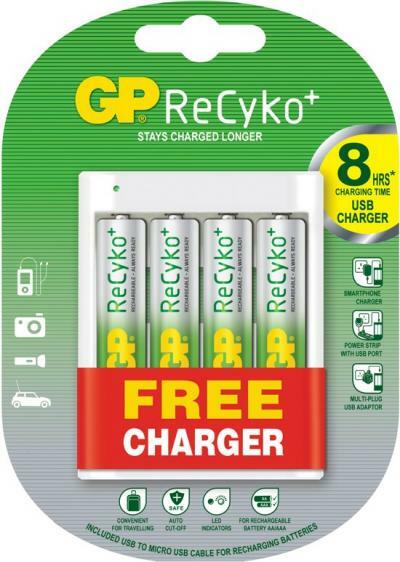 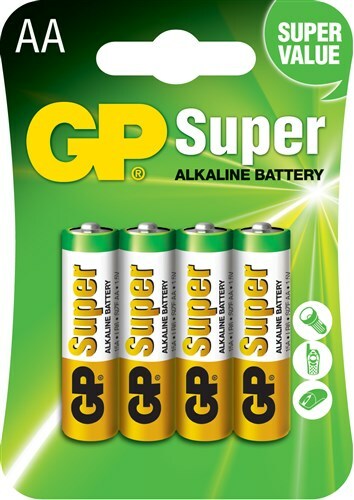 GP Batteries manufactures and markets batteries and battery-related products including primary batteries (alkaline, carbon-zinc, lithium, silver oxide), rechargeable batteries (nickel metal hydride, lithium-ion and lithium polymer) and chargers which includes portable solar chargers. 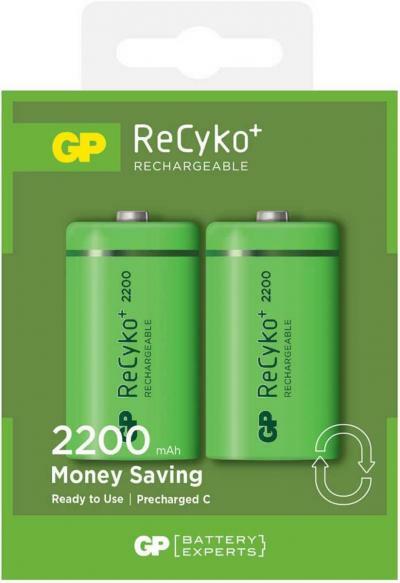 They are one of Asia's largest battery manufacturing companies. 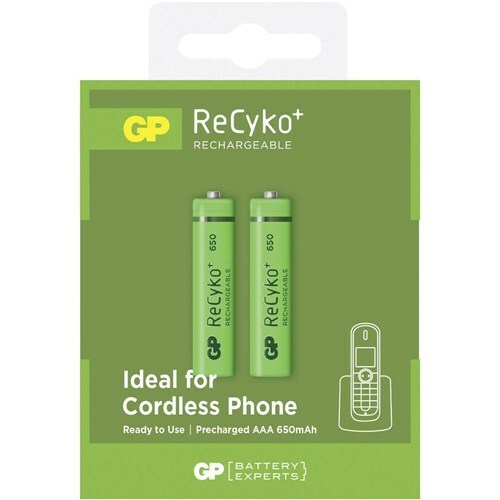 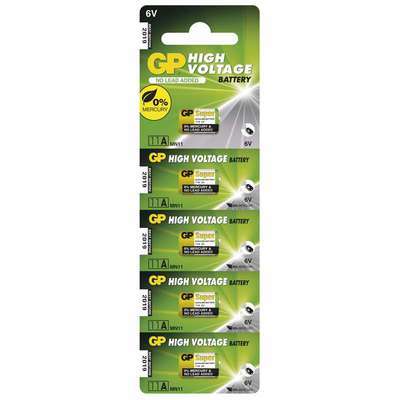 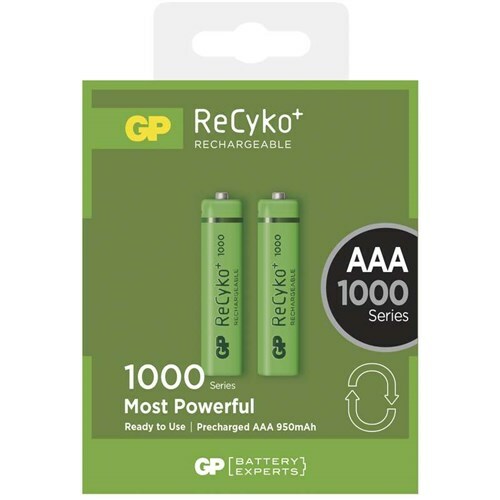 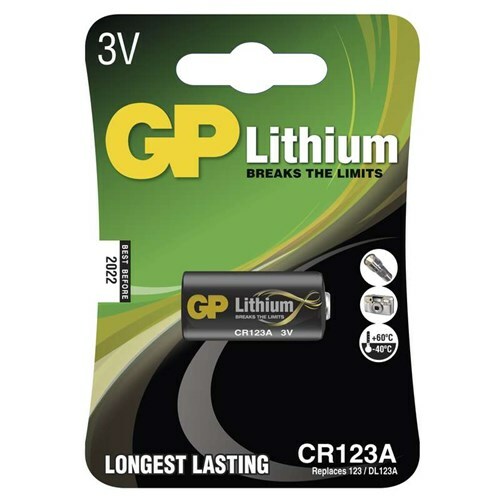 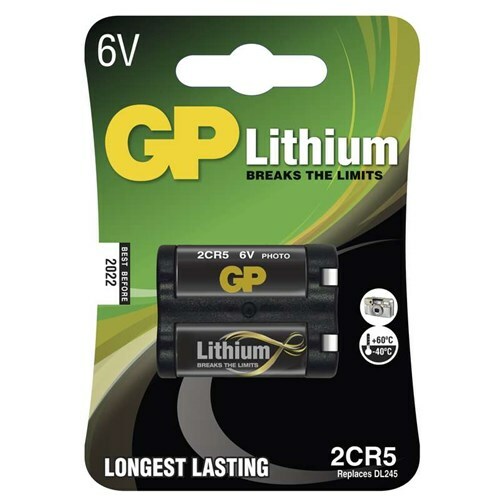 GPBI supplies battery products to original equipment manufacturers, leading battery companies as well as consumer retail markets under GP brand name. 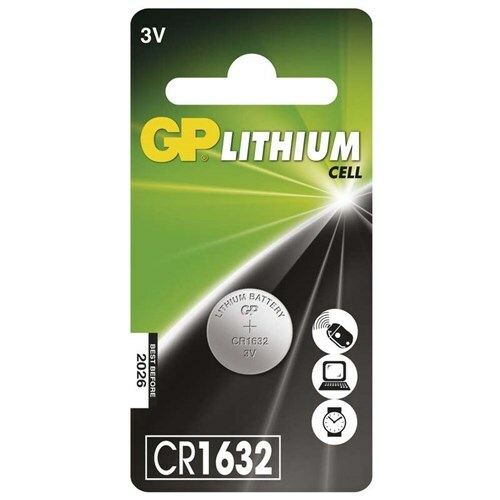 GP Batteries also produces batteries for electric vehicles and emergency starter batteries using thin metal film lead acid technology.